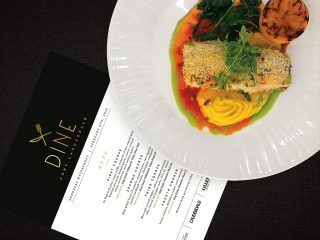 Dine Fort Lauderdale aims to bring some of the city’s top chefs together – all to benefit great local programs. Few things are better than an elegant, creative dinner in a fine restaurant. Although one thing that’s better than that? Seven of those dinners. Seven of those dinners, and knowing that money raised from your dining is going to a good cause. 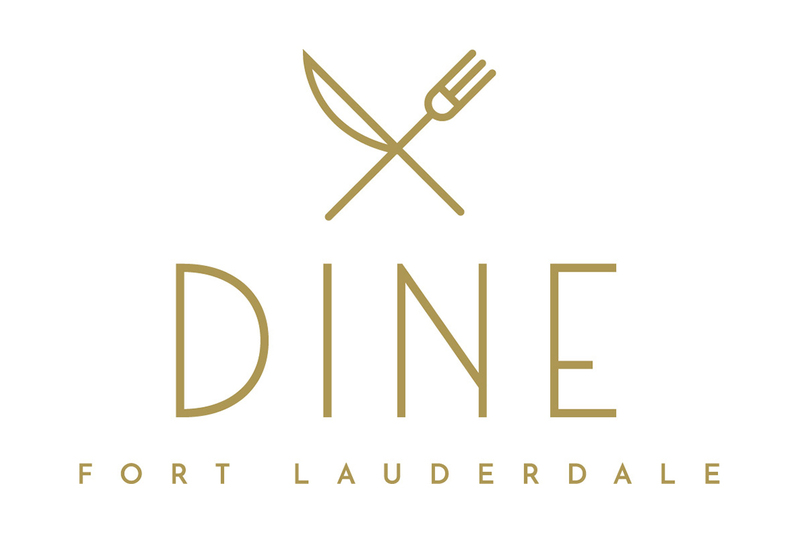 In 2019, Fort Lauderdale Magazine launches Dine Fort Lauderdale. 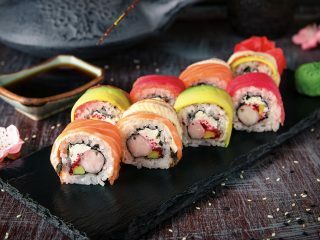 This exclusive culinary series will feature dinners at six of Fort Lauderdale’s top restaurants and a grand finale fusion dinner where chefs from all six get together at one location for one incredible multi-course meal. 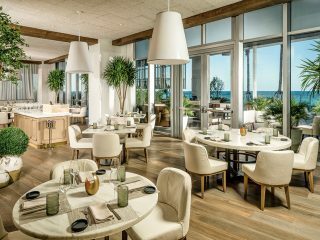 With Dine Fort Lauderdale, Fort Lauderdale Magazine aims to celebrate our city’s growing, increasingly sophisticated and diverse food scene. We want to celebrate some of the city’s best kitchens – and we’d like to offer diners some amazing nights out. 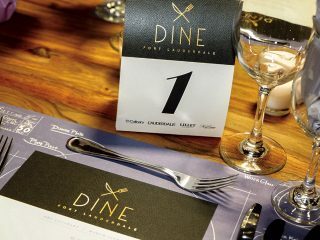 In the coming weeks and months, we’ll reveal more about Dine Fort Lauderdale, including all participating restaurants. Want one? OK, The Capital Grille Fort Lauderdale is taking part. Want a little more? French aperitif winemaker Lillet will be providing drinks. Food also tastes better when it’s being eaten for a good cause. That’s why profits from Dine Fort Lauderdale will go to the Emeril Lagasse Foundation. 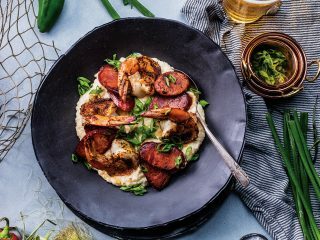 The New Orleans celebrity chef’s foundation raises money and partners with organizations across America, including two here in Fort Lauderdale. Both local programs involve helping young people with developmental disabilities train and find work in the food industry. One is a program at the Dan Marino Foundation’s Marino Campus in Flagler Village. It offers hospitality training to people on the autism spectrum. A similar program exists at Arc Broward. The local not-for-profit offers a training program and also operates a catering company where trainees can get real-world experience. Programs like these also offer a practical benefit to communities, Kish says. 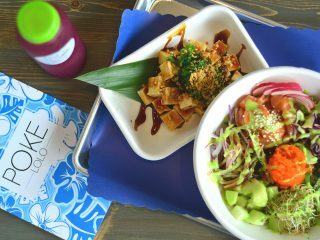 He sees Fort Lauderdale as similar to New Orleans – a place with a largely tourism-driven economy that needs lots of trained food service workers. Marc Gruverman, executive chef, The Capital Grille Fort Lauderdale. “You live and die by it, the same as we do in New Orleans,” he says. 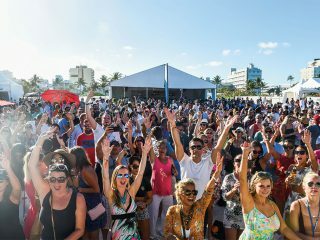 In fact, it already has an established presence in South Florida thanks to Line, Vine and Dine, an exclusive charity fishing tournament held in Miami around the time of the Miami International Boat Show. That, Kish explains, is something else near and dear to Lagasse. “His passion and favorite thing in the world is to get out on a boat and do some deep-sea fishing,” Kish says. 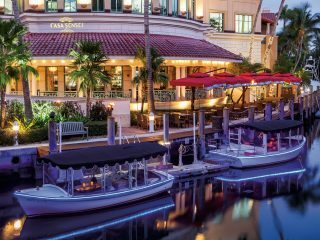 That and other connections – Lagasse keeps his boat in South Florida in the winter, several foundation board members live in the Fort Lauderdale area – made another connection perfect for the organization. “We now feel like it’s our community,” Kish says. “We now see that as another part of our expansion. It’s now a strategic area for us that we want to invest in. 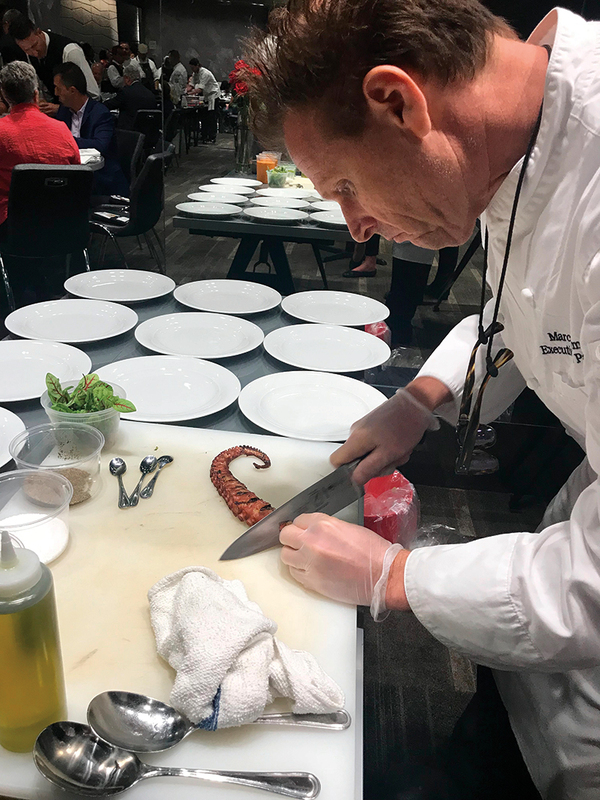 Local Dine Fort Lauderdale participants are excited about getting together, and about the clout and fundraising prowess that a national organization like the Emeril Lagasse Foundation can provide.